We all have a responsibility for safeguarding the environment. And, one of the most effective ways to do this is to buy roofing materials responsibly. Asphalt shingles, for one, is an environmentally friendly choice as they are recyclable. 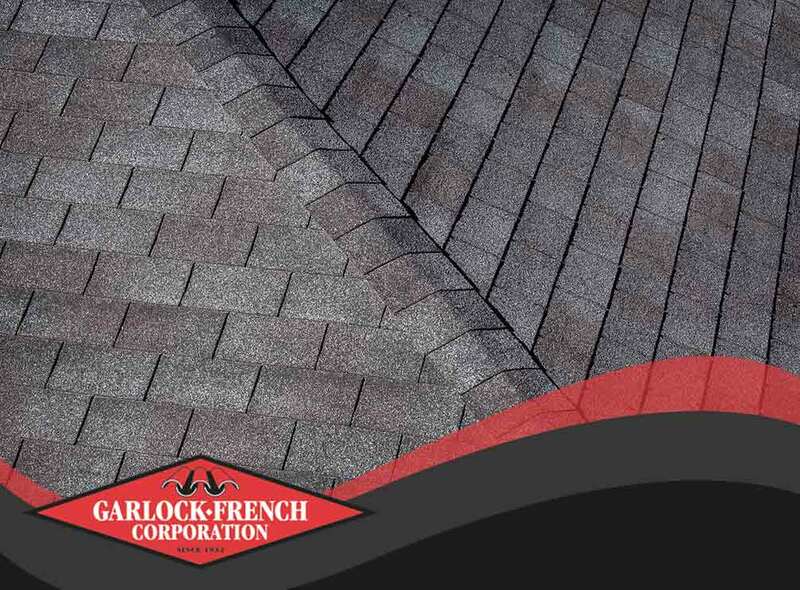 Garlock-French Corporation talks about other ways to recycle your old asphalt shingles. Nothing is as welcoming as a homemade doormat. All you have to do is glue a few asphalt tiles from your roofing in the shape you want, and you have yourself a new doormat. Homeowners can also design the doormats in any way they want for added beauty. Instead of disposing of them, keep used and functional shingles as a reserve for future repairs or installations. Store them in a place with an average temperature to avoid moisture problems. By doing this, you won’t have to worry about buying a new set of shingles when you call the services of metal roofing contractors for a minor repair. Instead of buying gravel or cementing a path, asphalt shingles are a perfect alternative. You can reuse asphalt shingles to create a path through your outdoor area. It also offers a rustic look, in case you are a fan of that design. Asphalt shingles can be 100% reusable. It saves everyone money and reduces material and energy costs. As one of the trusted contractors in Minneapolis, we firmly believe that recycling is always a smart choice. One of the most effective ways we can help preserve our environment is through being efficient with the use of materials. And with our asphalt shingles, you can easily achieve that. We proudly serve the St. Paul, MN, area. Call us at (612) 722-7129, and we will be more than happy to answer all your roofing concerns. We are the last roofing contractors that you will ever need.